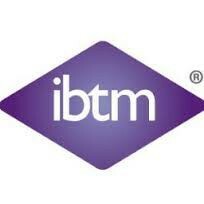 International buyers to attend Ibtm Africa In Search Of Africa "Go To " Suppliers. - Africa's MICE Industry to benefit. 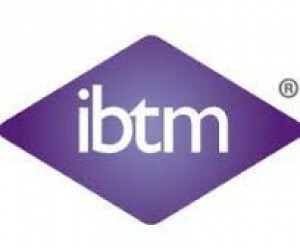 IBTM Africa (www.ibtmafrica.com), a highly targeted event, offering an exclusive opportunity for African and Indian Ocean exhibitors to connect and engage with top-level international decision makers, has confirmed a strong line up of international buyers with proven business to place. Suppliers from the continent will attend the show which is set to take place in Cape Town, South Africa (13-15 April, 2015). Top international meetings, events and incentive planners from large corporations and agencies included in the line up of Hosted Buyers who have been qualified to participate include; BI Worldwide China (China), HelmsBriscoe (Turkey), Maesse Marketing Consultancy Ltd. (Germany), Blaycation (Canada), The Scienomics Group (U.S.), Inception Global Ltd. (UK), Haye Incentive Travel (Netherlands), Paragon Europe (Belgium), Speed Sailing International (UK), AstraZenace (Russian Federation) and Abbott (United Arab Emirates). “The quality of our international buyers have proven business to place with exhibitors and those who are participating in ibtm africa 2015 will benefit from this opportunity so if there are pan African venues and services that are still wanting to join this MICE community for business, networking and learning, we welcome them, but they need to be quick!” said Shinu Pillai, Exhibition Manager for ibtm africa.